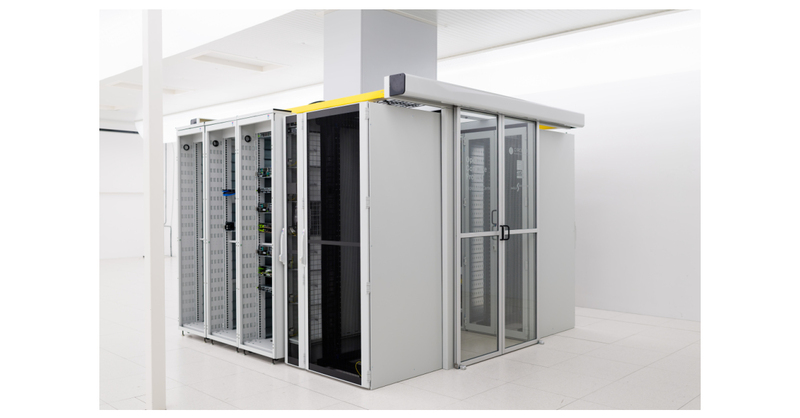 AMSTERDAM–(BUSINESS WIRE)–Circle B, Rittal and Switch Datacenters have launched the first European Open Compute Project (OCP) Experience Center. The fully-functional OCP environment is located in one of the three facilities that Switch Datacenters operates in the Amsterdam area. The OCP Experience Center is available as a demo center, but may also be used for testing new OCP Accepted™ and OCP Inspired™ data centre environments and telco solutions.